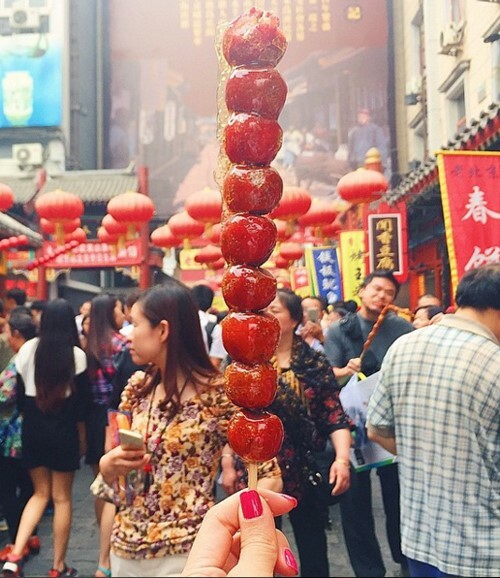 Street food always is an essential part in anywhere you go that is very casual things on cuisine map of local people. 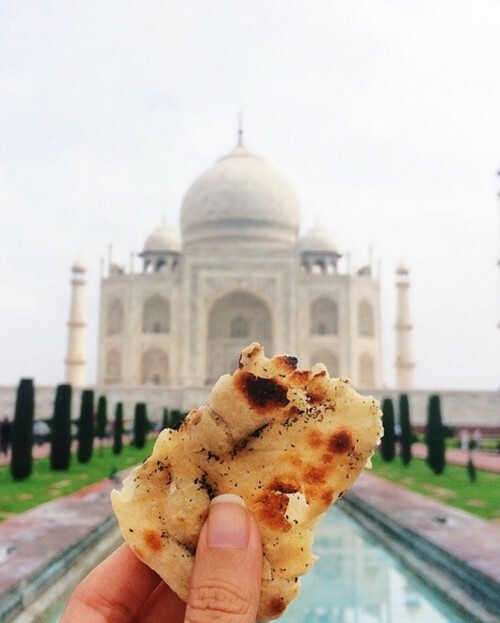 One thing that tourist shouldn’t miss besides imposing landscapes in any country is street food that is pretty casual and simple in local daily life. 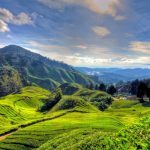 Let’s follow an Indonesian girl named Melissa Hie who used to make many people in the world feeling envious with her plan called “Eat the whole world” with hundreds of delicious street foods from different countries in Asia. Wine gourd candy is a kind of junk food which originates from China with a special shape of a string candy look like a shape of wine gourd. It looks delicious in red and glistening appearance that even kids and old people cannot take off their eyes on those candies. Especially, it becomes more popular in winter on the haw trolleys on the street in every crowded street in China. 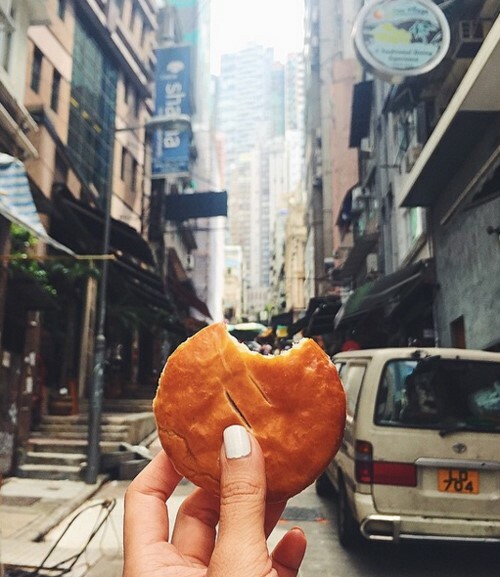 “Wife cake” is originated from Hong Kong which is well-known in this country. It is made with a grilled crunchy crusts filling with green beans, durian, black egg or mixed filling, etc. which is very sweet and delicious. Paratha is a kind of fried cake made from wheat flour with the filling of vegetables or fruit and eating with chutney. This kind of fried cake is a casual food of India with a crunchy crust and tough filling. 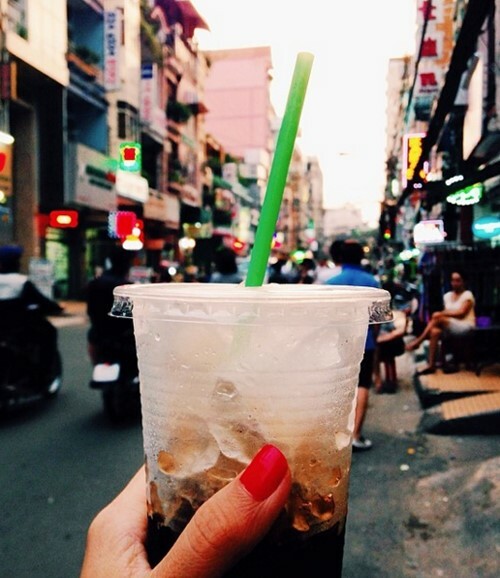 Iced-milk coffee is not only a casual beverage, it becomes a cultural feature of Saigon people in Vietnam. Almost tourist come to Saigon and never forget to get a cup of coffee with excellent taste. 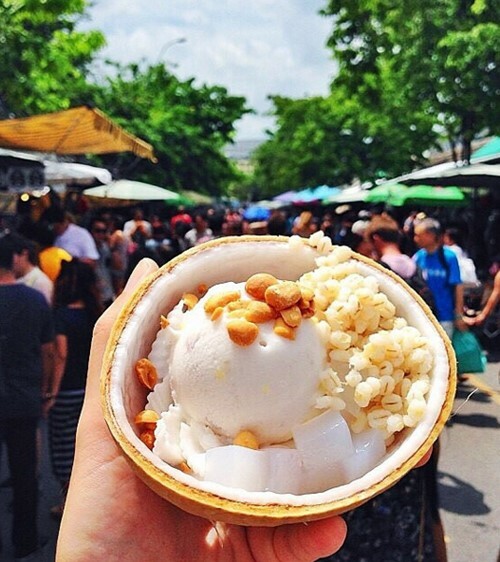 Coconut ice-cream is a kind of street food that you shouldn’t miss at your trip to Thailand. They sell coconut ice-cream in every street at this popular tourist land. You can choose for yourself a kind of favorite topping such as peanut, sweet corn, palmyra, etc. 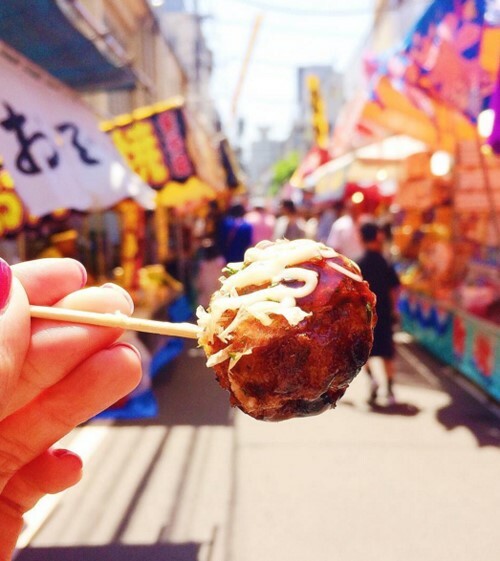 Poulp cake named Takoyaki of Japan is well-known for its excellent taste with a special filling. 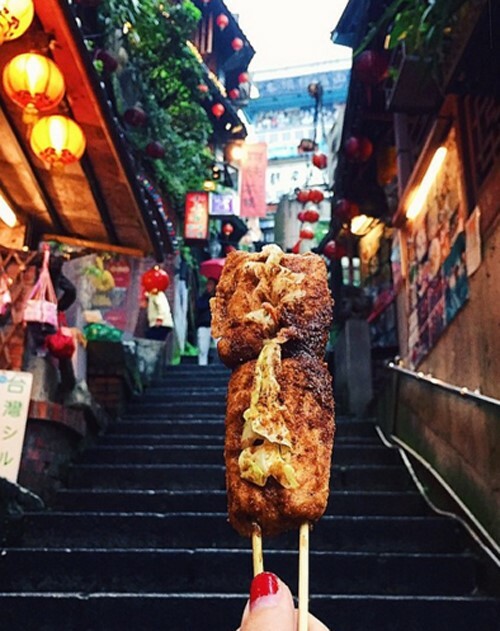 It is one of the most favorite street food in this land of rising sun. This kind of ball shape cake has a fried crunchy crust with filling of interesting crunchy poulp inside. 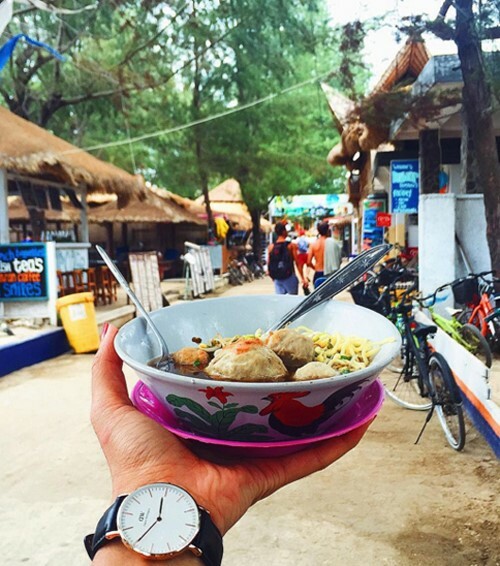 Bakso is a kind of street food that you can ask anyone in Indonesia about it. It is made from beef balls mixed with tasting cassava meal. A bowl of Bakso is included vegetable, soya curd, egg, some beef balls with tough noodle which is good for your health. 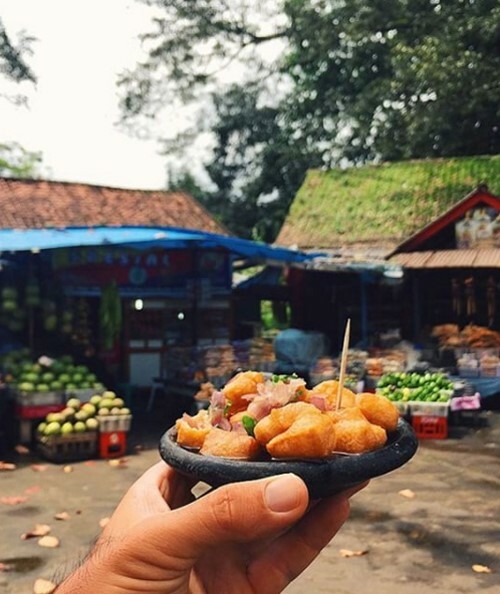 Tahu Gejrot of Indonesia is a well-known junk food of local people. Tahu Gejrot is made from fried soya curd with some spices of onion, chilly, garlic with sweet and sour sauce. Fried smelling soya curd of an ancient village named Jjufen at Shuqi street in Taiwan which make tourist come to see and taste once then they will never want to try it again because of its smell. Smelling soya curd is soaked in a brine accumulator mixed with ferment milk, meat, and vegetable with a unique smell. In case you can eat durian fruit, you can taste this kind of food which can easily to make you like it. 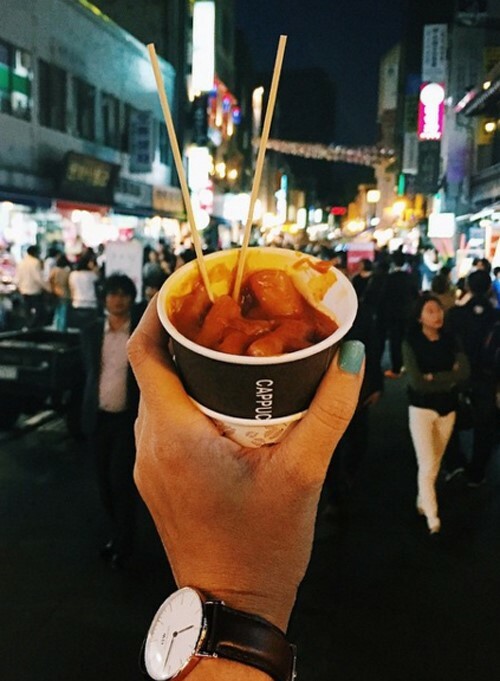 You can get Spicy rice cake at anywhere in Korea from restaurants to street trolleys. It is a favorite food of both children and old people. Curry puff is pretty well-known in Singapore with a shape look like a pillow. It is made of curry sauce, meat, potato, and egg. 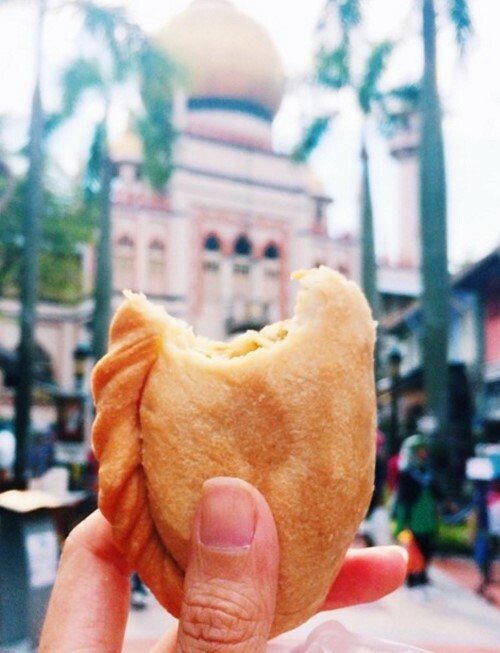 Curry puff has a unique and excellent taste that you shouldn’t miss.